Molybdenum-99, which decays into technetium-99m, is the most commonly used medical imaging isotope in the world, providing almost 100,000 procedures daily. Molybdenum-99 (“moly” for short), which decays into technetium-99m, is the most commonly used medical imaging isotope in the world, providing almost 100,000 procedures daily. Presently, the US represents about half of global demand for moly and obtains all of its supply from a handful of nuclear reactors outside the US, the majority of which are over 50 years old. As these reactors approach the end of their life, they are becoming less reliable and experience more and more frequent shutdowns. In 2009-2010, the world’s two largest moly-producing reactors were shut down simultaneously. As a result, the world experienced a moly supply crisis, and many critical diagnostic tests had to be postponed or substituted with less effective, more expensive tests. One reactor in Canada (historically the largest supplier of moly to the US) is scheduled to be permanently shutdown in 2016. Furthermore, most of these reactors utilize highly enriched uranium (HEU), which is a nuclear weapons proliferation threat. The US Department of Energy’s National Nuclear Security Administration funded four separate $25M cooperative agreements to develop a domestic supply of moly using production methods that don’t require HEU. SHINE Medical Technologies received one of these awards to develop an accelerator-driven subcritical assembly for moly production using the Phoenix neutron generator as the driver. 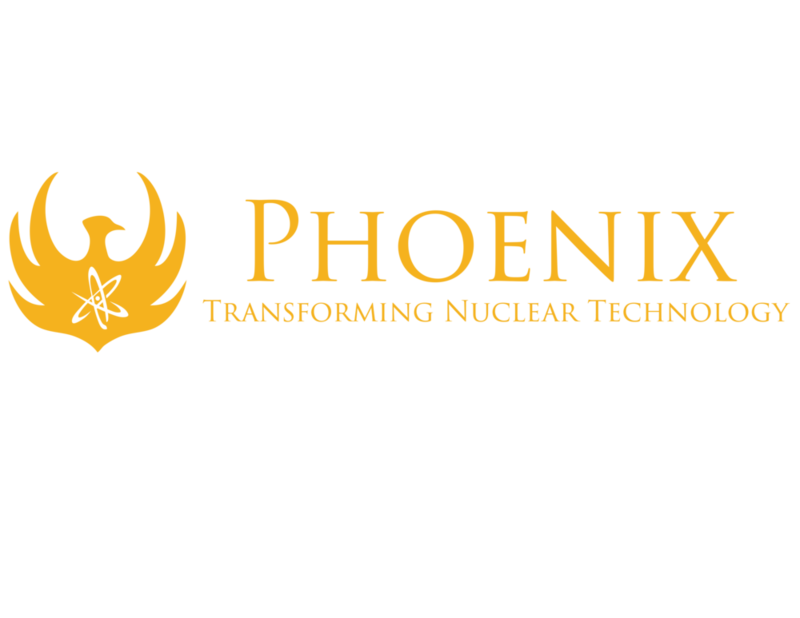 In the spring of 2013, the Phoenix neutron generator demonstrated neutron yields greater than 3×1011 n/s using the deuterium-deuterium (DD) fusion reaction. It utilizes a proprietary gas target coupled with a custom accelerator and a microwave ion source (MWS). System operation is currently being refined in terms of beam current and voltage, measured neutron yield, and operational reliability. SHINE’s moly production facility will operate as many as eight Phoenix neutron generators simultaneously to generate enough moly to provide more than 10 million people a year with the critical imaging procedures they need.